← BIG ANNOUNCEMENT COMING!!! from my Friend and Former LA Clippers Legend COREY MAGGETTE!!! IT’S OFFICIAL!!! 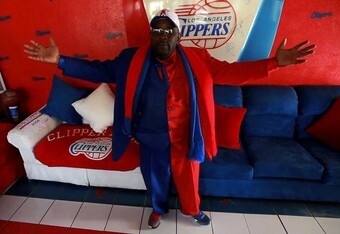 The Clipper Darrell App Coming Soon!!! … I LOVE IT!!! Thank you App Starz Productions!! !